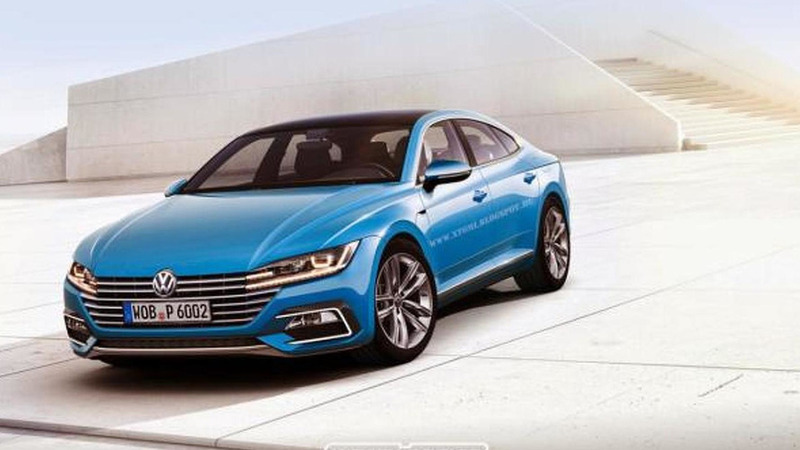 The next generation Volkswagen CC has been digitally imaged based on the C Coupe GTE concept. 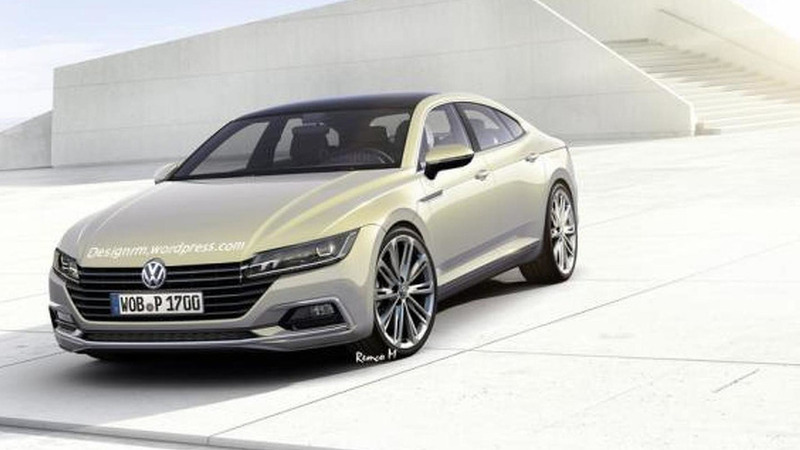 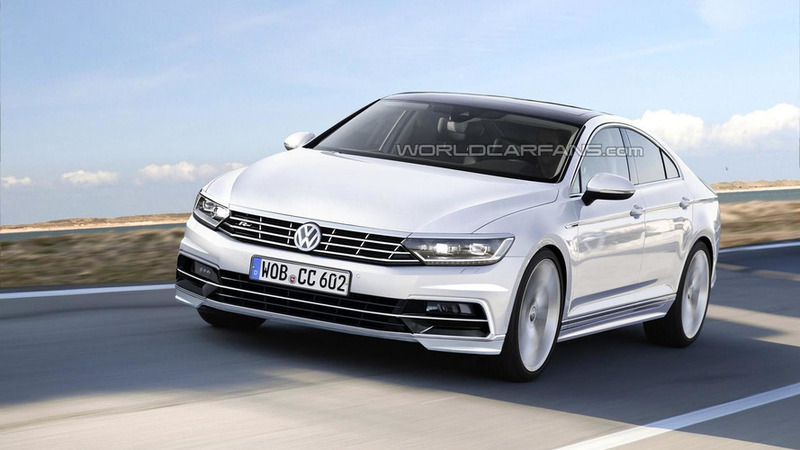 The next generation Volkswagen CC has been speculatively rendered in R-Line guise based on the latest Passat (B8). 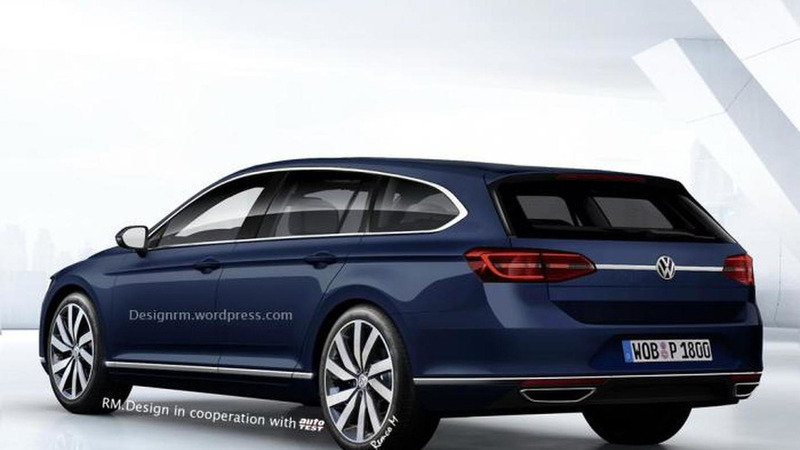 RM Design in collaboration with Auto Test have developed a couple of renders for a hypothetical Volkswagen CC Shooting Brake.